Enter your pincode to check for availability. Please submit the form below to refit your Widex hearing aid. Hearing Aids are devices designed for people with various degrees of hearing loss and enable them to hear sounds by making sounds audible. 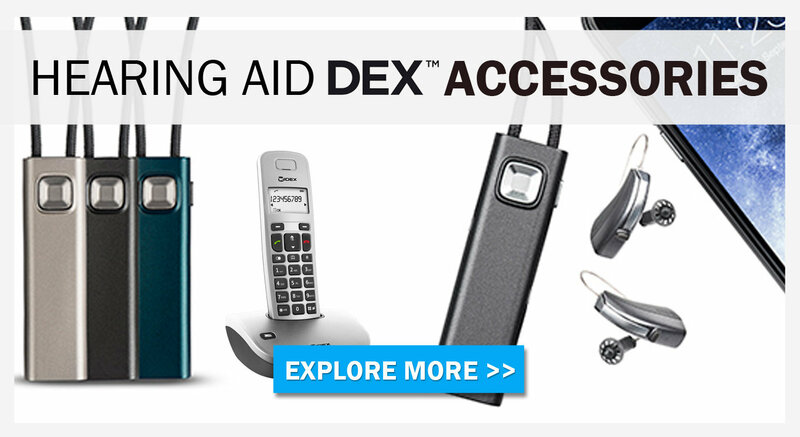 These devices do not correct hearing loss but aid a person with hearing loss to hear clearly. 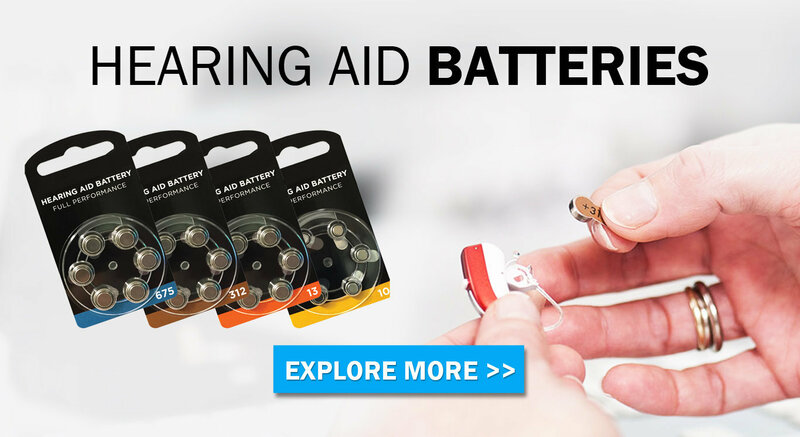 Hearing aids are helpful in various type of hearing losses including conductive hearing loss, sensorineural hearing loss and single sided deafness. 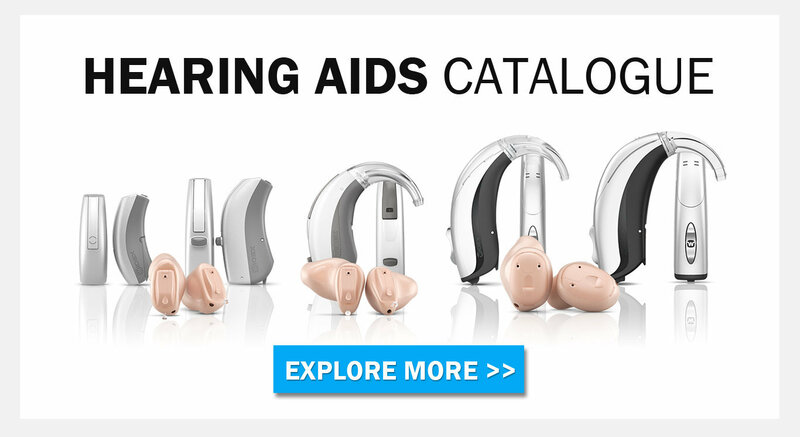 • Analog – These hearing aids amplify all sound waves in a similar manner. They are usually programmable for different settings and listening environments. Analog hearing aids are less commonly used than digital hearing aids. • Digital – Digital hearing aids have additional features like conversion of sound waves to digital waves which make them sound exactly like a duplication of the original sound to be amplified. They might also be equipped with advance features like background sound cancellation and noise cancellation. Hearing aids have evolved to be manufactured in various styles. The style of hearing aid is usually suggested by an audiologist who would consider the person’s requirements and accordingly choose the most suitable style of hearing aid. 1. Behind The Ear (BTE) Aids – The parts of this hearing aid are contained inside a tiny plastic case which is placed behind the ear. These are easy to clean and maintain. 2. Mini BTE Aids (on the ear) – This is a relatively new type of BTE aid which allows for lesser occlusion and is better for cosmetic purposes. 3. In the Ear (ITE) Aids – These hearing aids consist of a shell containing parts of the hearing aid which sit inside the outer ear. 4. In the Canal (ITC) and Completely in the Canal (CIC) Aids – The parts of these hearing aids are contained in cases which can be partly or completely placed in the ear canal. These are the smallest of all hearing aids. 5. Contralateral Routing of Signals (CROS) Hearing Aids – These hearing aids are used to reduce unilateral hearing loss by transmitting the sounds from the ear having poorer hearing capability to the ear with better hearing. This can be of either BTE type or ITE type. Smart Medical Buyer has superior sourcing for various styles of hearing aids. 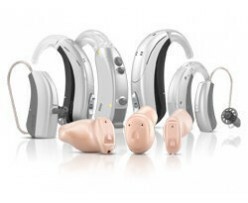 Smart Medical Buyer has a wide range of hearing aids available on one platform. Our easy search and ordering process and quick turnaround time ensure a smooth and seamless process. SMB also offers pre-fitting of Widex hearing aids with a facility for re-optimization as well.